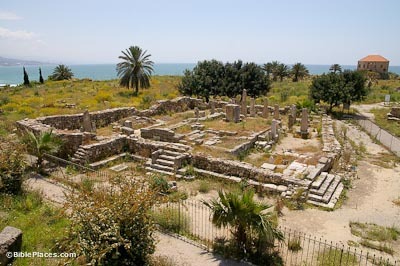 Ancient Byblos is located in the modern city of Jbail. It is regarded as one of the longest, continuously-inhabited cities in the world. Archaeologists have revealed 21 occupational strata at the site. 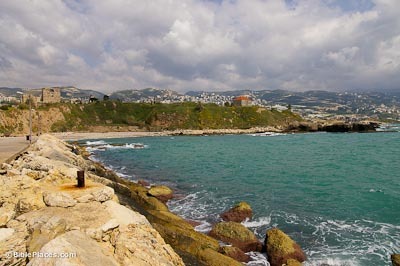 The older name for Byblos is Gubla or Gebal. It appears this way in some Bible translations (Josh 13:5; 1 Kgs 15:8; Ezek 27:9). The Obelisk Temple is named after the nearly 30 obelisks discovered standing in the temple’s courtyard. The excavators dismantled the Obelisk Temple and reconstructed it to the east of its original location, allowing for excavation of the earlier “L” Temple beneath it. Baalat Gubal, or the Lady of Byblos, was the chief goddess of Byblos in the Late Bronze Age and through the 1st millennium BC. She is mentioned frequently in the Amarna Letters sent by Rib-Addi, the king of Byblos, to the pharaoh, as well as in 10th-century, Phoenician inscriptions of the kings of Byblos. Attempts have been made to equate Baalat Gubal with the Egyptian goddess Hathor or with the Canaanite goddess Ashtarte. A landslide in 1922 revealed the location of the royal necropolis. 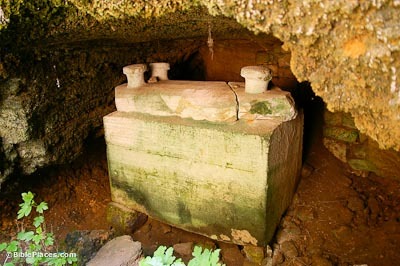 There are nine shaft tombs which date from the 18th century BC and the 10th century BC. Tomb I belonged to King Abi-shemu I and tomb II belonged to his son, Prince Ipy-shemu-abi, contemporaries of Amenemhat III and Amenemhat IV of Egypt’s 12th dynasty. 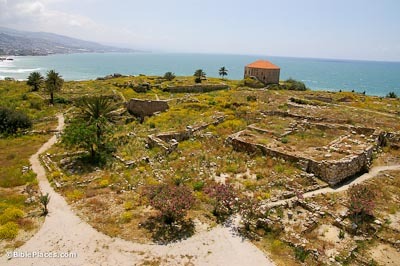 Byblos (LebanonEguide.com) Provides an overview of Byblos’s history and links to descriptions of sites in Byblos. 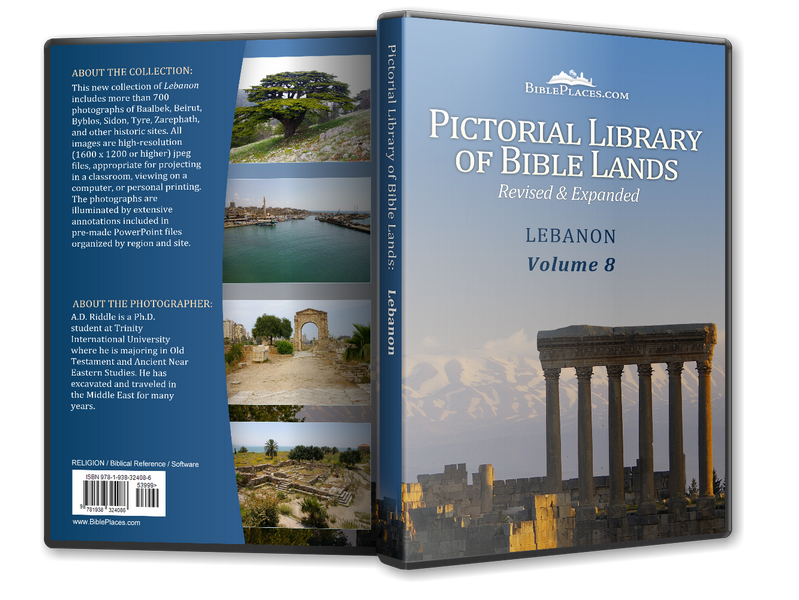 Jbail (Byblos) (Association of Travel & Tourist Agents in Lebanon) Describes the history, excavations, and modern city of Byblos.